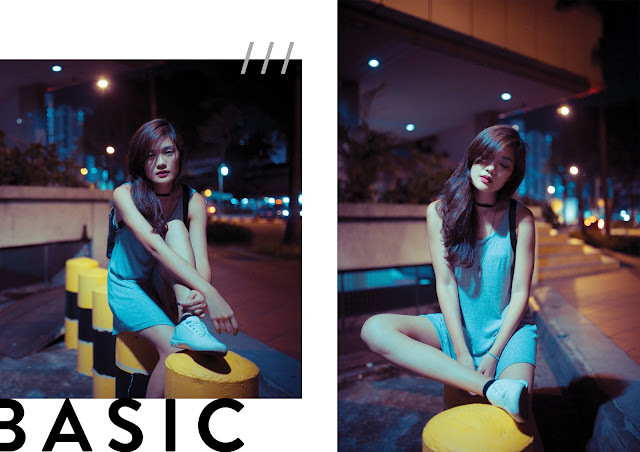 LOOKBOOK || Streets | Manda. Shot this awhile back with Cheryl. Missing my BrandyUSA girl so much. Decided to post these shots because I was just looking through my images and found them hidden in the server. Missing being alive. I'm so tired from work right now.